Apple Valley Ohio Lake Community by Sam Miller: Apple Valley Lake Home on the Hill Sale Pending within Weeks! 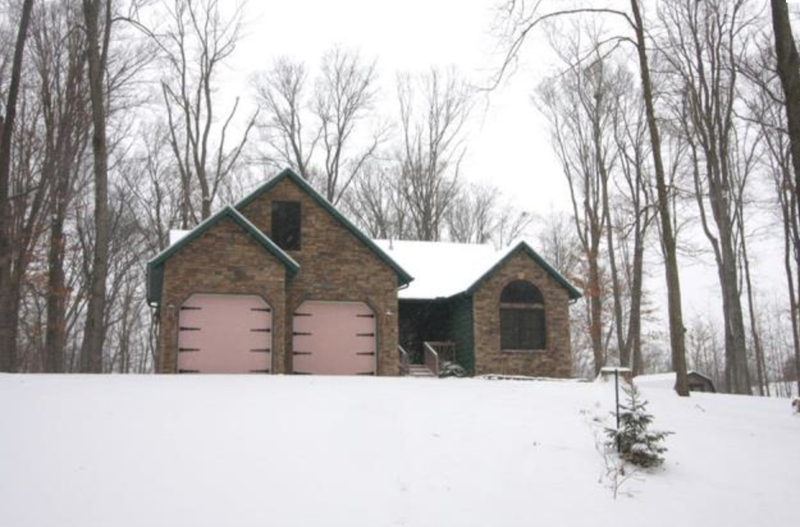 Apple Valley Lake Home on the Hill Sale Pending within Weeks! The interest and activity at the Apple Valley Lake in Central Ohio is the most active I have seen since 2006 and when you consider that it is winter time that is really saying something. The selection is great, the prices are very affordable and the interest rates creates some very affordable monthly payments. I can't wait to see how busy it gets when the grass is green and the sunshine and boating season arrives!!! 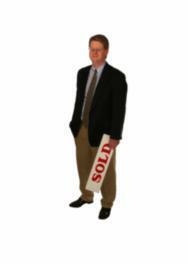 The buyer activity for high quality ranch homes at the Apple Valley Lake remains strong even during the winter months. This home received two offers on it within weeks of going on the market and I wish I had another one just like it for sale. For more listing information, details and dozens of photos be sure to click on this link and take a virtual visit 116 Northridge Drive at the Apple Valley Lake in Knox County Ohio. When you "Like" our Apple Valley Lake Ohio Facebook page ayou will be able to view weekly Apple Valley Lake community and real estate updates along with Apple Valley Lake photos, videos and some special announcements. Apple Valley Lake looks like a very nice community with all different price ranges in it. Congrats on the sale! This is a really great location and the treed setting is gorgeous all year round.